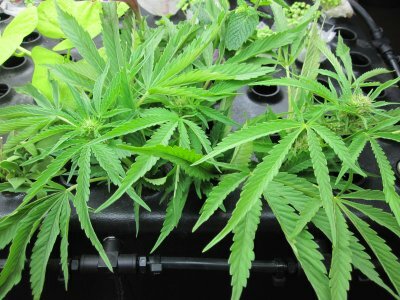 The original aeroponic system with closed-loop reservoir, hi-psi pump, micro-filtration, germination accessories & more! 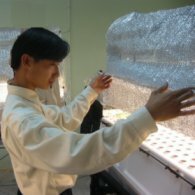 Flex Aeroponic Germination 15-pak - Fully Automated Aeroponic Seed Germination System to be used with the Flex-L10 System. Vertical Growing - wall growing to conserve space - Email us for quote. Flex Aeroponic System 10-pak w/Light Arrays (Flex-L10) - Fully Automated - Complete System - 80 sq ft of indoor growing capacity. Doubles your production capacity while without sacrificing valuable floor space. - Email us for quote. 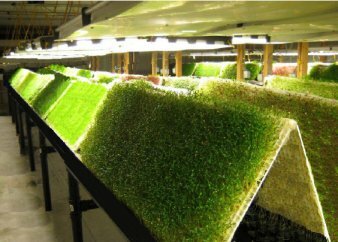 Commercial Aeroponic System 10-pak w/Light Arrays - Fully Automated - Complete System - 80 sq ft of indoor growing capacity. - Email us for quote. 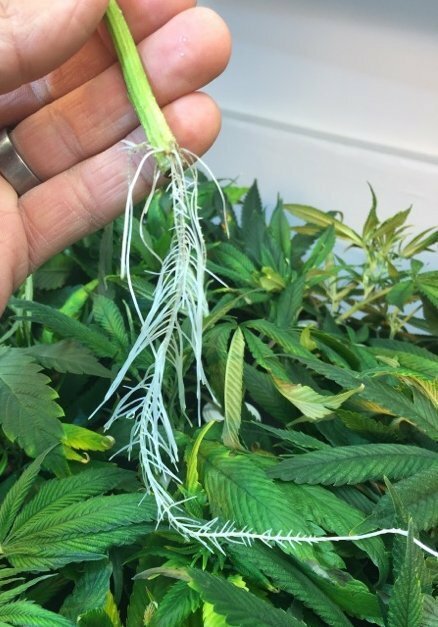 The original aeroponic system with closed-loop reservoir, hi-psi pump, micro-filtration, germination accessories - complete aeroponic unit! 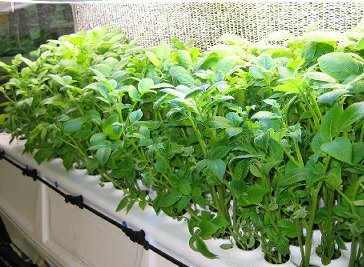 Commercial Aeroponic System 6-pak - Fully Automated - Complete System - 48 sq ft of indoor/greenhouse growing capacity. 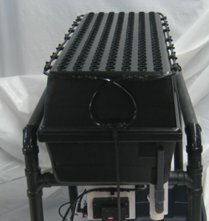 Expandable up to a total of ten aeroponic growing chambers.- Email us for quote. 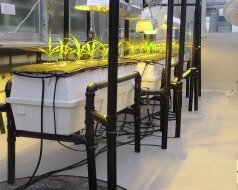 Aeroponic System Commercial 3-pak - Fully Automated -Complete System - 24 sq ft of indoor growing capacity. 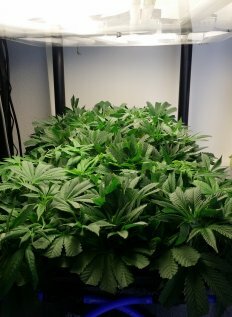 Expandable up to a total of ten aeroponic growing chambers. - Email us for quote. 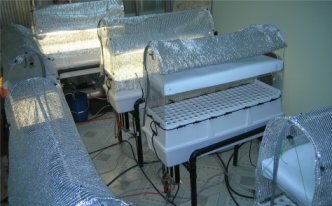 Single Chamber Aeroponic System w/NETGen Light Array - Complete System Fully Automated (Expandable up to ten aeroponic growing chambers). 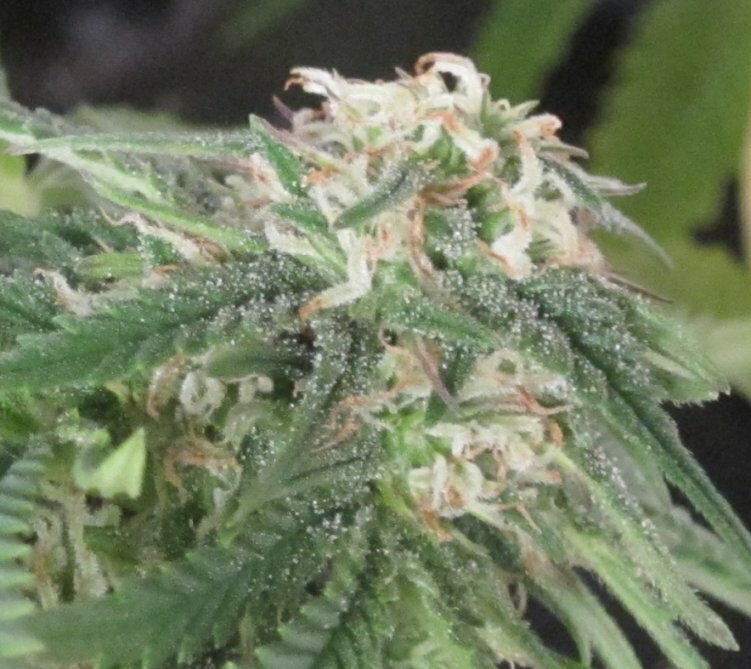 MMJ from seeds or clones thru maturity. 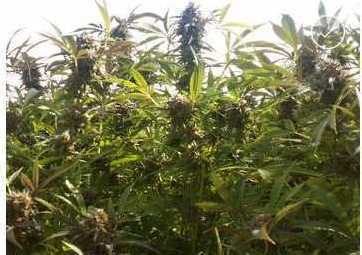 Pesticide-free. 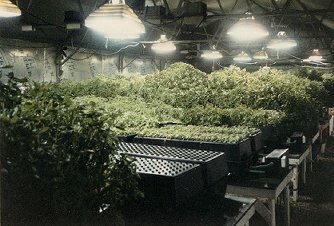 Aeroponic System Commercial 3-pak w/Light Arrays - Fully Automated - Complete System - 24 sq ft of indoor growing capacity. 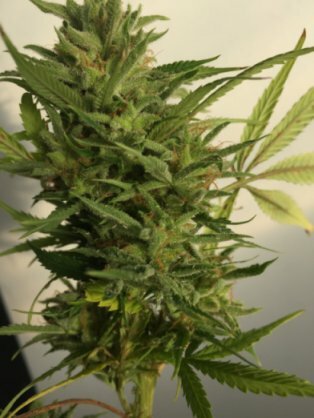 Expandable up to a total of ten aeroponic growing chambers. - Email us for quote. 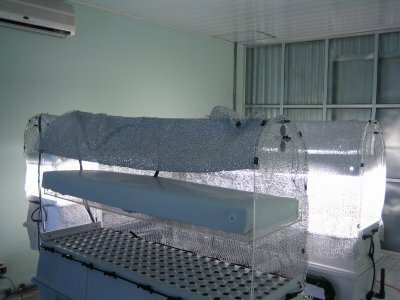 Single Chamber Aeroponic System - Fully Automated - Complete w/ subSystems (Expandable up to a total of ten aeroponic growing chambers) - Email us for quote.